WHITE FEET-Cool Roof Tiles protects your buildings or your home from sun’s heat by throwing back the sun rays back to atmosphere and makes the interior of the your buildings cooler than ever. 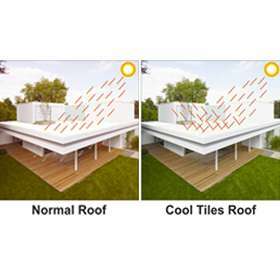 Cool Roofs are determined by ( Solar Reflective Index ) SRI value ,higher the SRI Value , Increases the coolness inside the building , WHITE FEET-Cool Roof Tiles have higher SRI Value, Which brings your living cool and joy. In general White Colors are considered as peace making color ,But it also have beauty of “ Solar Resistant Property ” , In Which the surface of WHITE FEET –Cool Roof Tiles enriched-of , for example, “ Taj mahal is build with full of white marbles and it still one of the wonders in the world.”, as same WHITE FEET- Cool Roof Tiles will make wonders in your home or buildings . 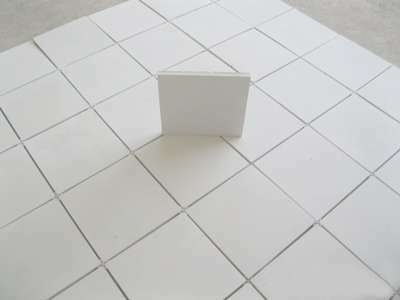 WHITE FEET-Cool Roof Tiles , Controls roof surface temperature since it is made of natural minerals as raw materials , which inturn supress the roof surface temperature, by then you can spend your time in upstairs with comfort and peace. 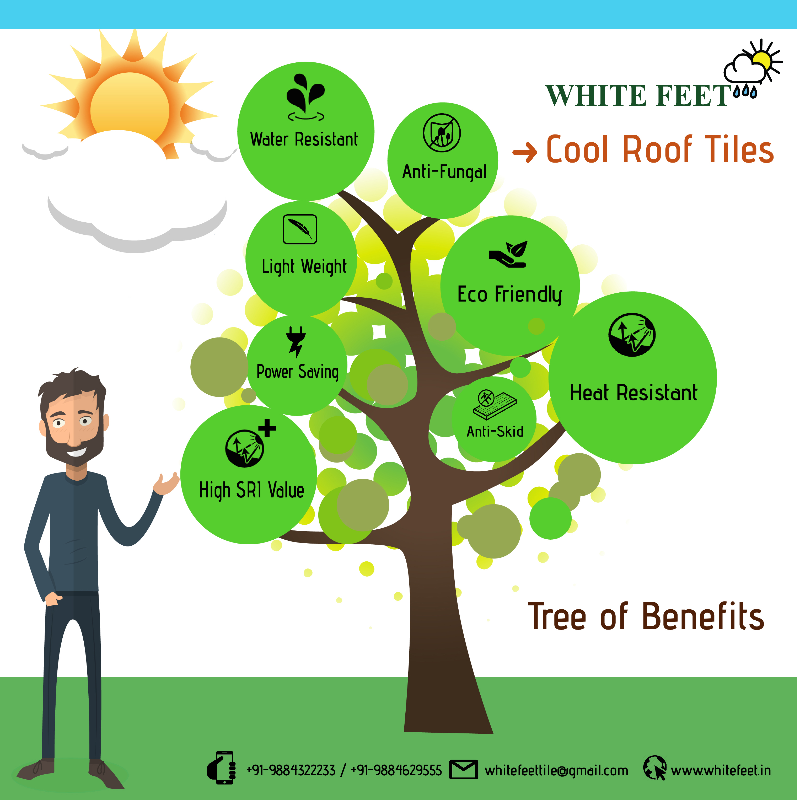 WHITE FEET-Cool Roof Tiles, Supports Green Building Concepts by energy efficient , conservation of natural resources and provides healthier spaces also provides beauty to the roofs. WHITE FEET-Cool Roof Tiles, Fights with Carbon Dioxide (CO2) and Green House Gases(o3 etc) ,which is the major reason for air pollution ,ozone layer depletion and global warming . 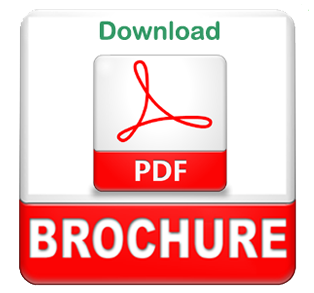 by the extensive properties of our cool roof tiles ,we can solve these many problems and safe guard our nature and environment proudly. 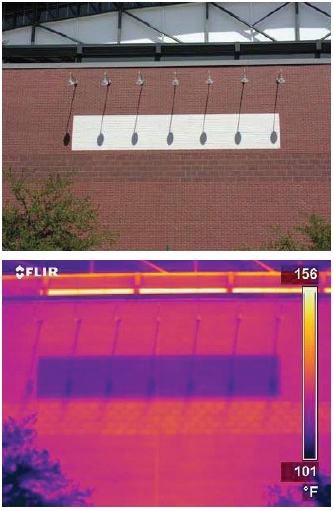 When We Test The Normal Roofing Structure , There Is an 170 Degree F Temperature on Roof Structure. 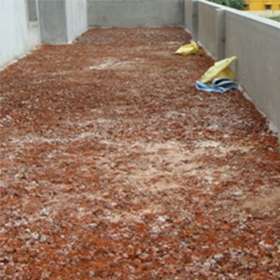 Then We have Tested After Installing Cool Roofs, There Extensive Decrease of 90 Degree F Temparature in Roof Structure, Which Says We can eradicate About 40% Roof Surface temperature , So WHITE FEET- Cool Roof Tiles have Have Passed These Tests and Approved to be an Best Heat Resistent Tiles Manufacturer in Chennai. 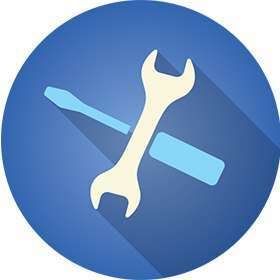 Because when We installed WHITE FEET - Cool Roof Tiles , temperature inside buidings is getting reduced , hence the use of air conditioners, fan, other coolings systems usage. 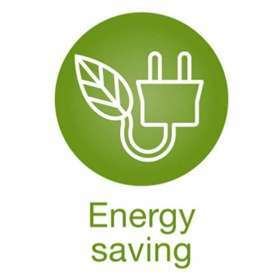 getting reduced , So WHTE FEET – Cool Roof Tiles are low cost energy efficient roofing system. Nowadays due to seasonal heavy rainfall ,there are many buildings roof structure getting weakened and some of them fallen down , so our cool roof tiles also protects from water. Due to over exposure of heat there are some diseases like heat stroke , heat exhaustion , heat cramps, heat syncope (fainting), and heat rash. will affects our health badly , so we can reduce these by using our WHITE FEET- Cool Roof Tiles.